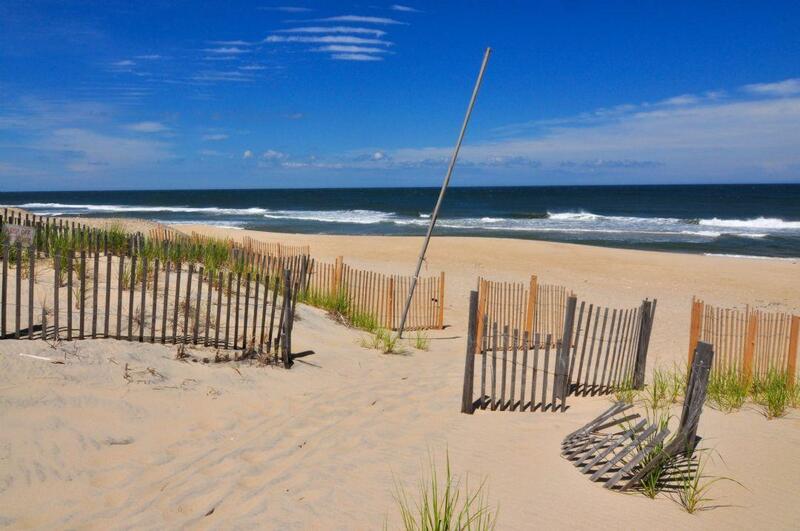 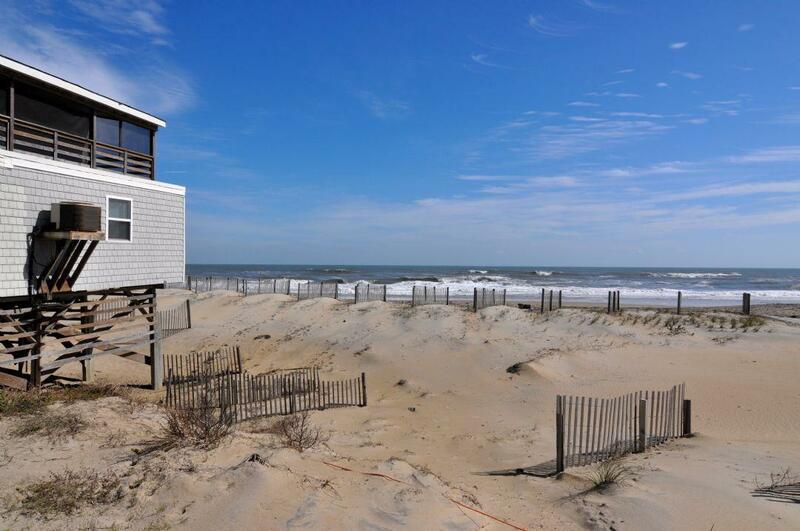 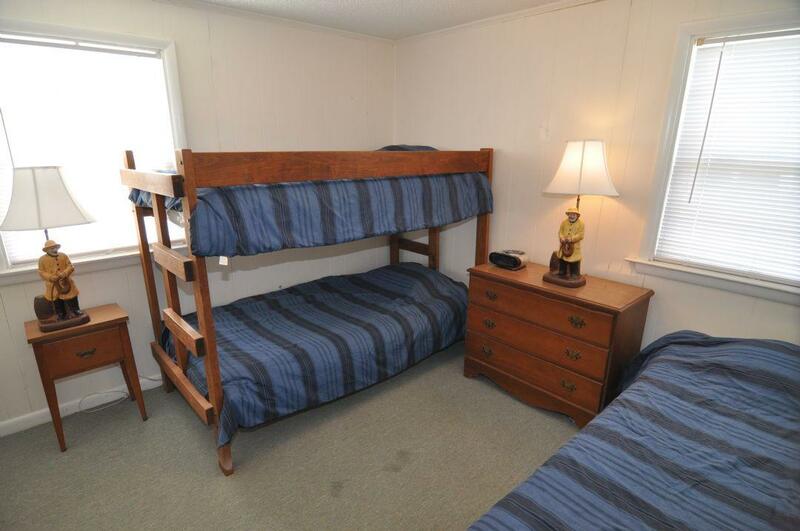 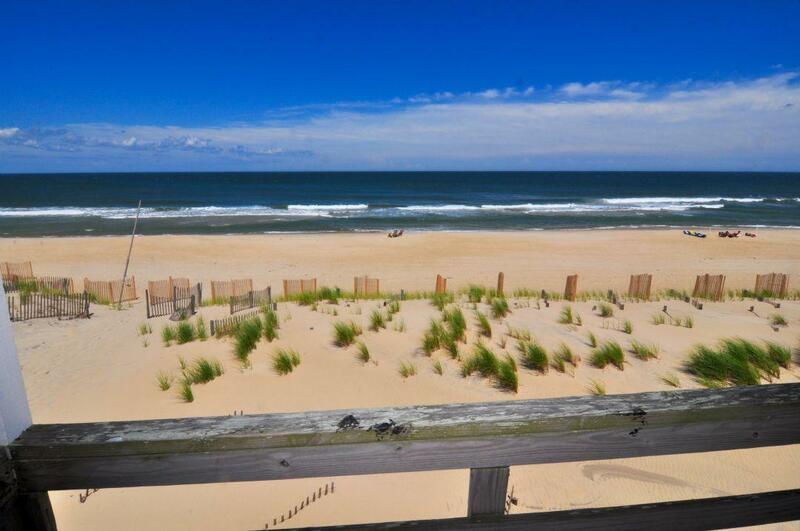 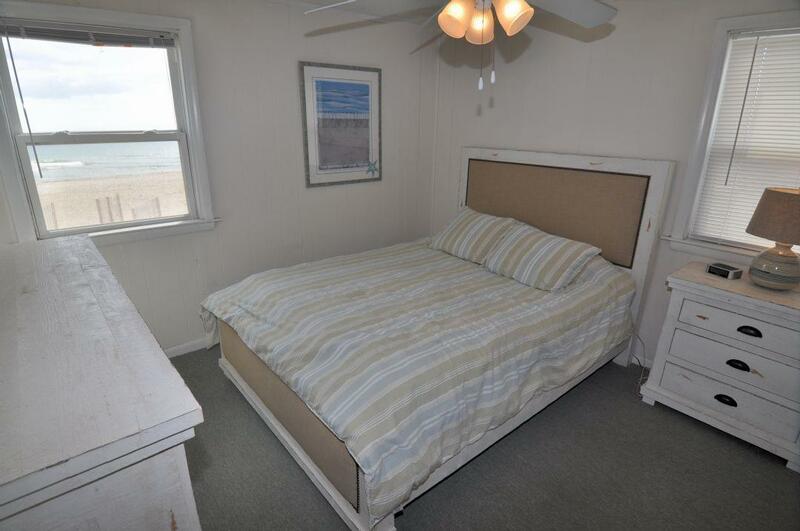 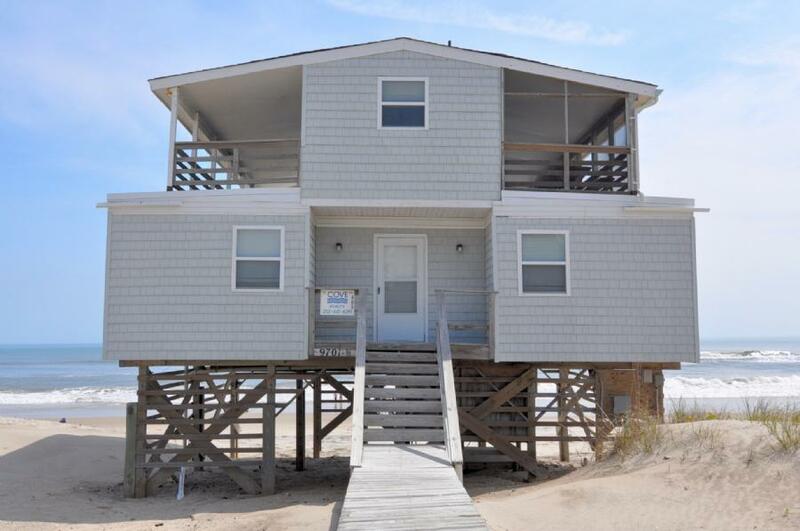 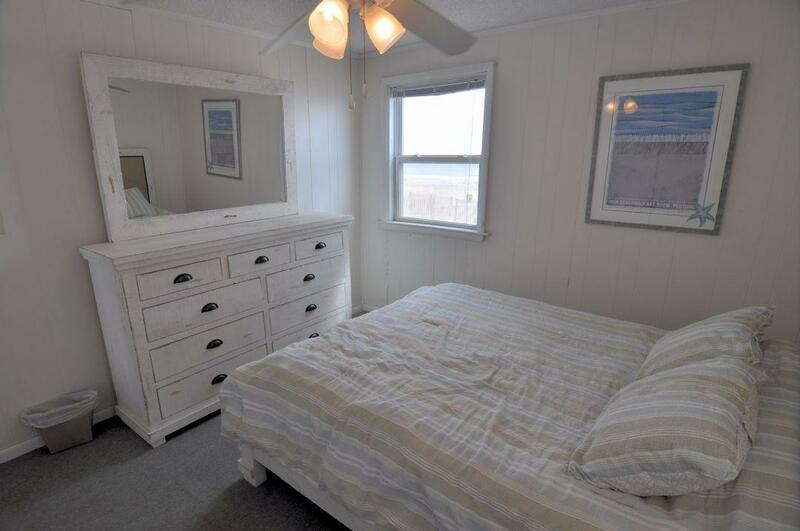 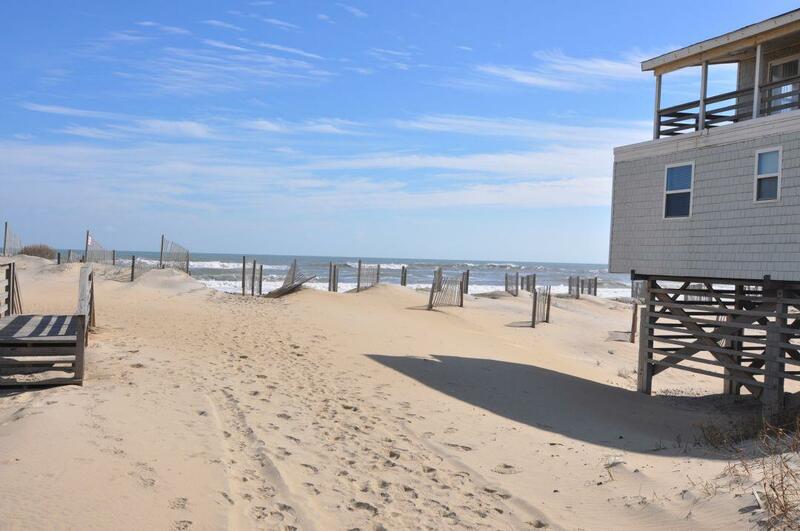 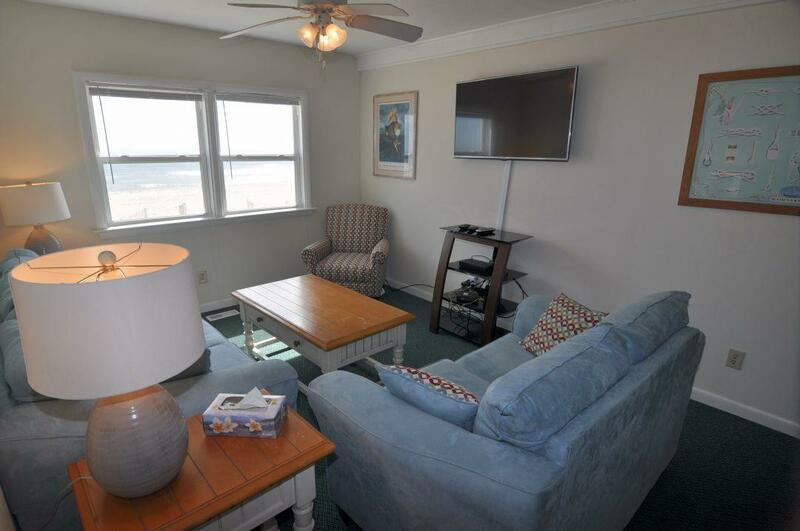 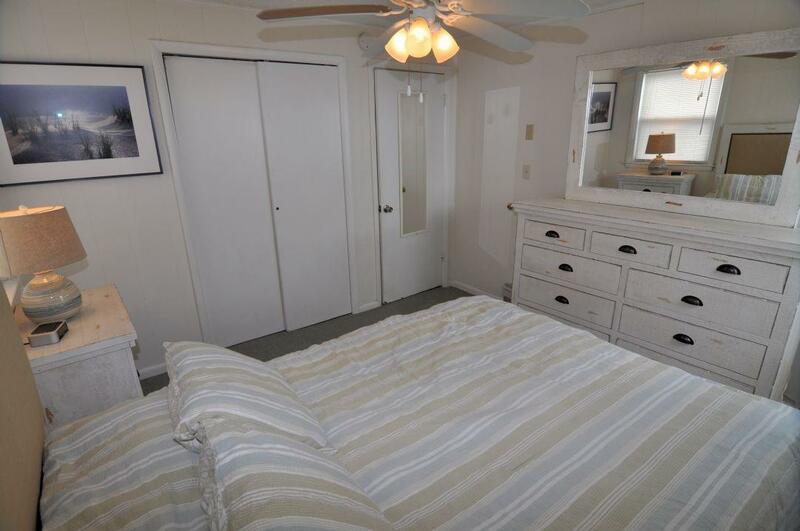 405, Sunrise Beach, is a South Nags Head Oceanfront vacation rental cottage that offers great ocean views and easy, direct access to the less crowded beaches of South Nags Head. 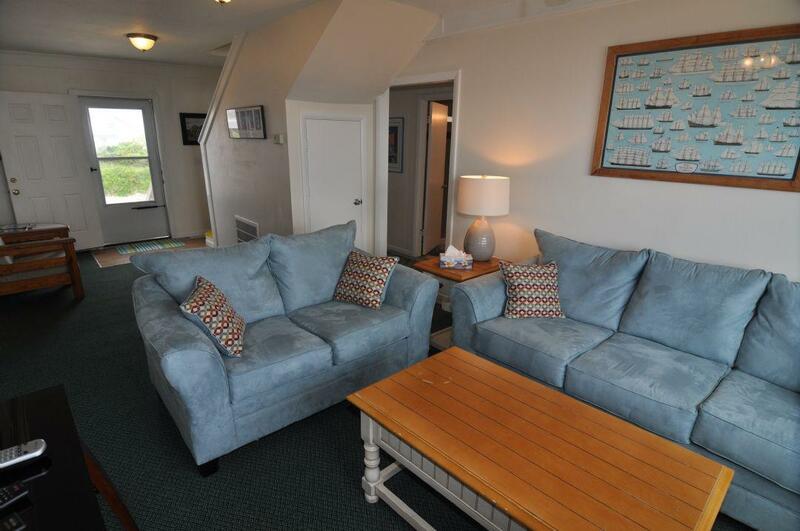 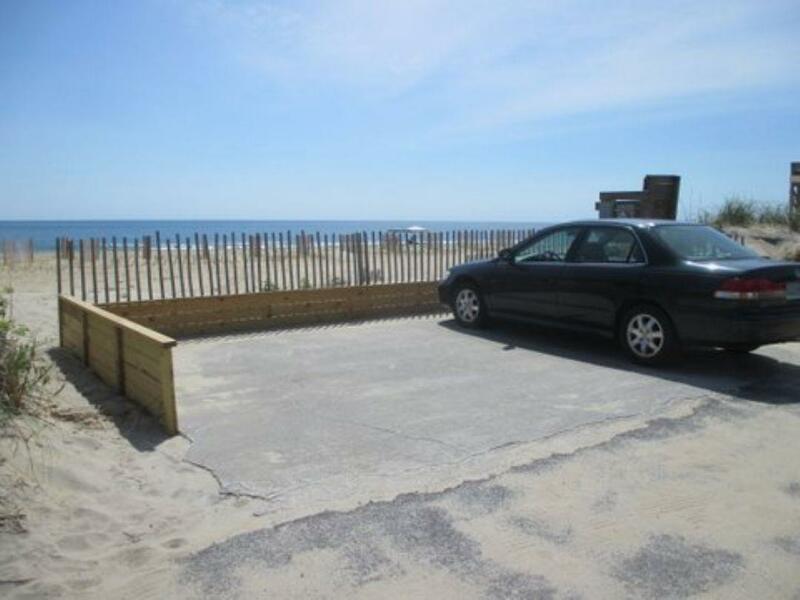 Featuring two large covered decks, you and the family can enjoy your meals outside while listening to the ocean waves. 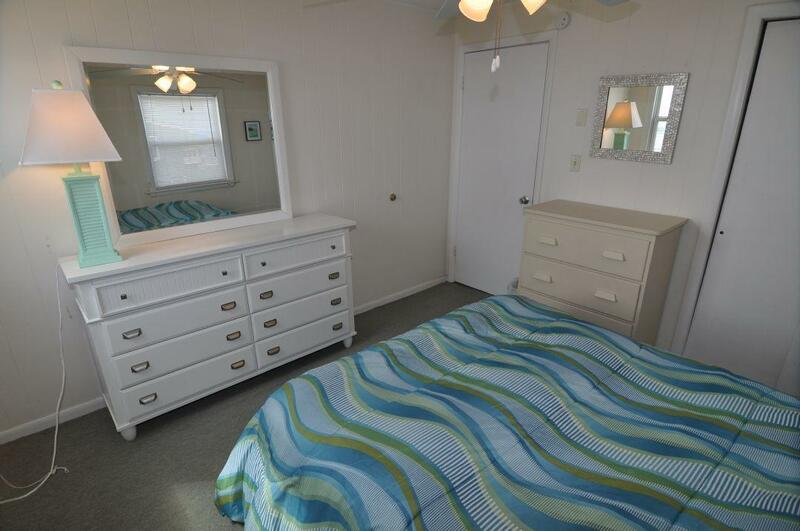 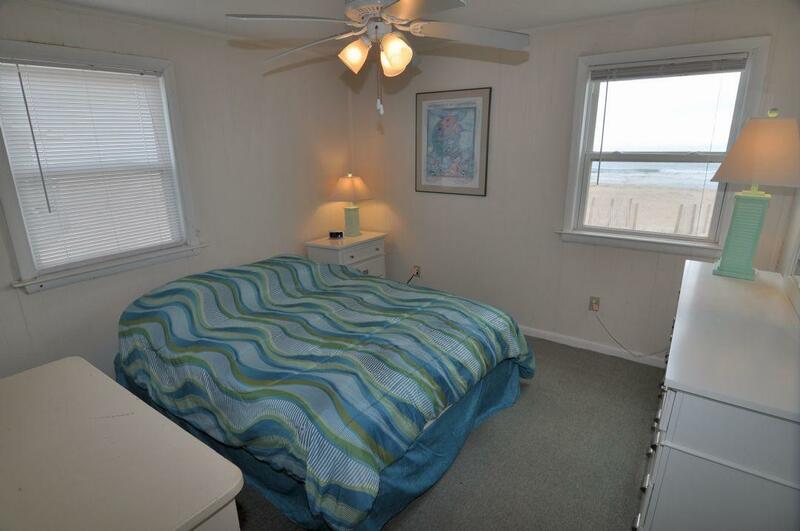 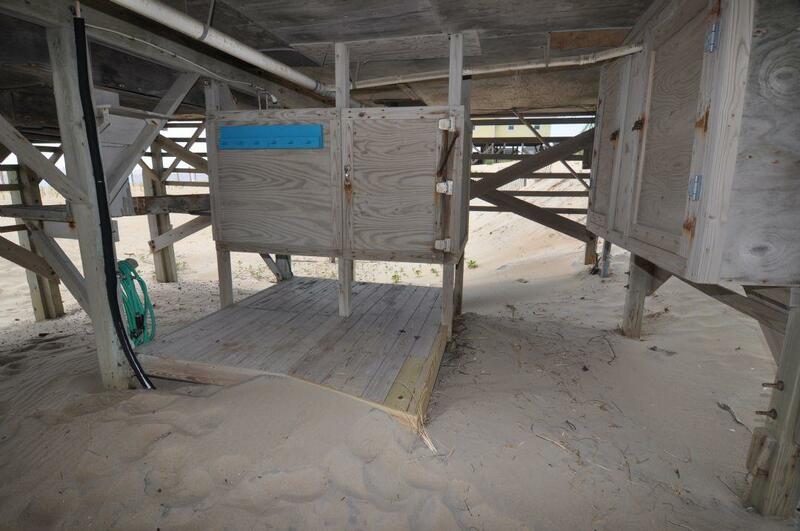 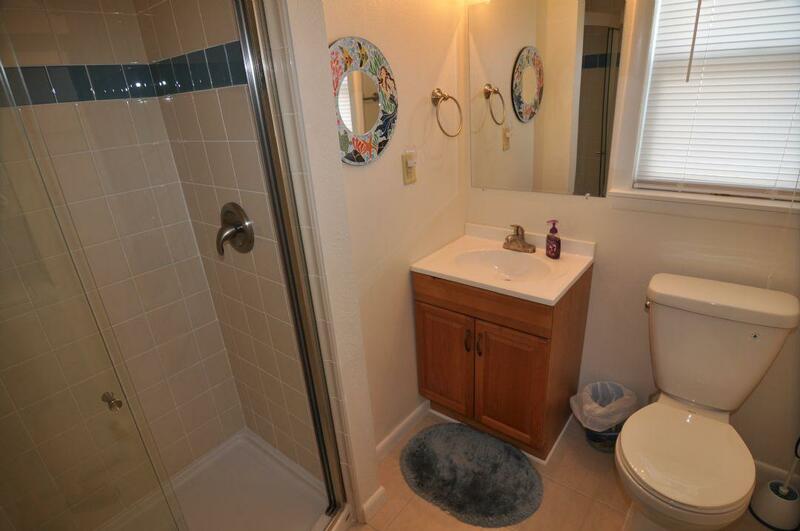 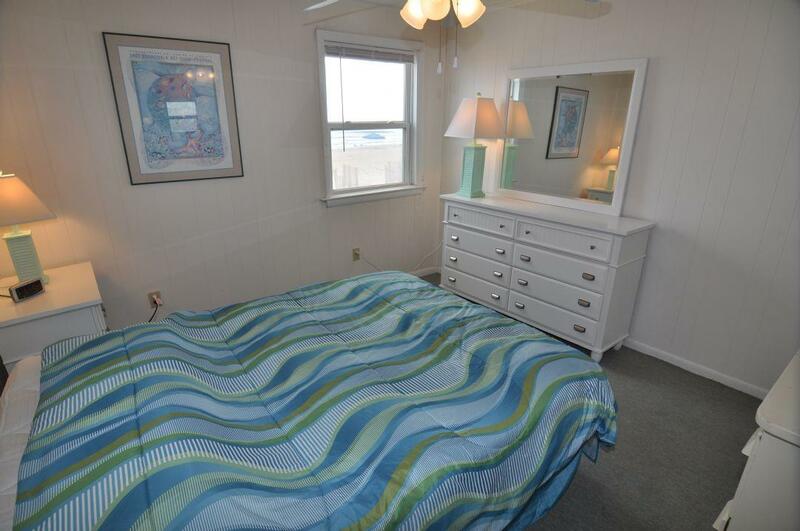 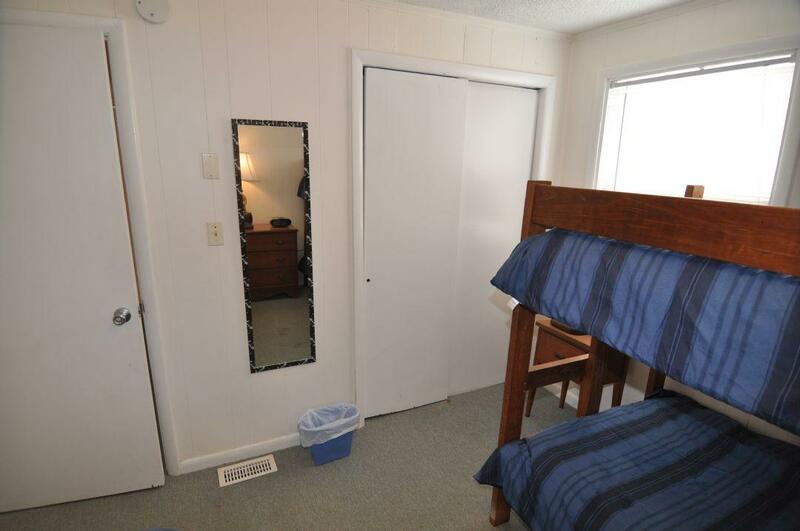 There's also an outside shower on the lower level, so you can quickly wash off after a day at the beach.